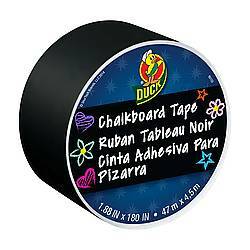 Duck Brand Dry Erase Tape is the perfect tape for around the house and office. 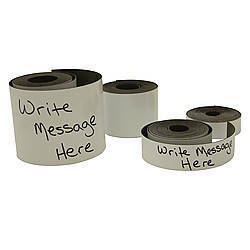 Make your own dry erase whiteboard on any hard surface. 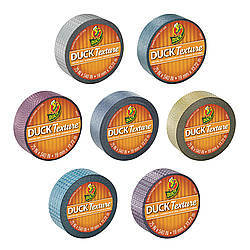 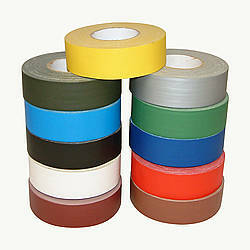 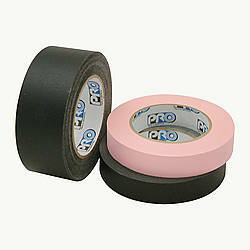 Duck Dry Erase tape is great for labeling items, writing down ideas, reminders, making to-do lists, and for decorating. 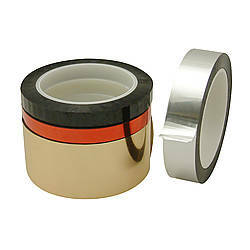 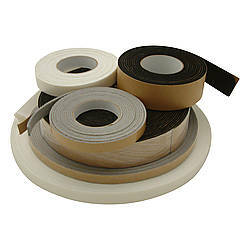 Dry erase tape is a great tool for dorm rooms and office spaces for organizing and note taking. 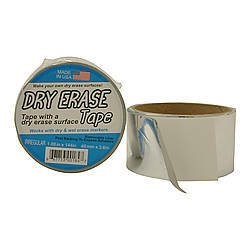 This tape is easy to clean, you can write or draw anything and then wipe clean with a cloth, tissue or eraser and start again. 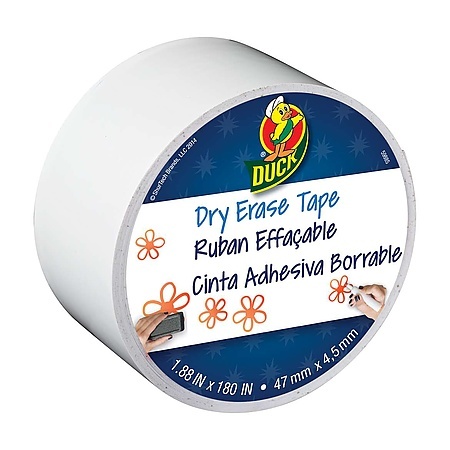 Duck Dry Erase Tape comes on an easy release liner which makes application simple and hassle free, and is removable in case you want to move or rearrange it. 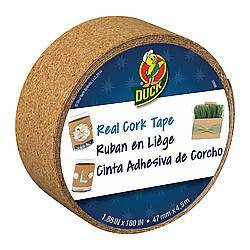 This product cuts easily and is great for home crafting or DIY projects. 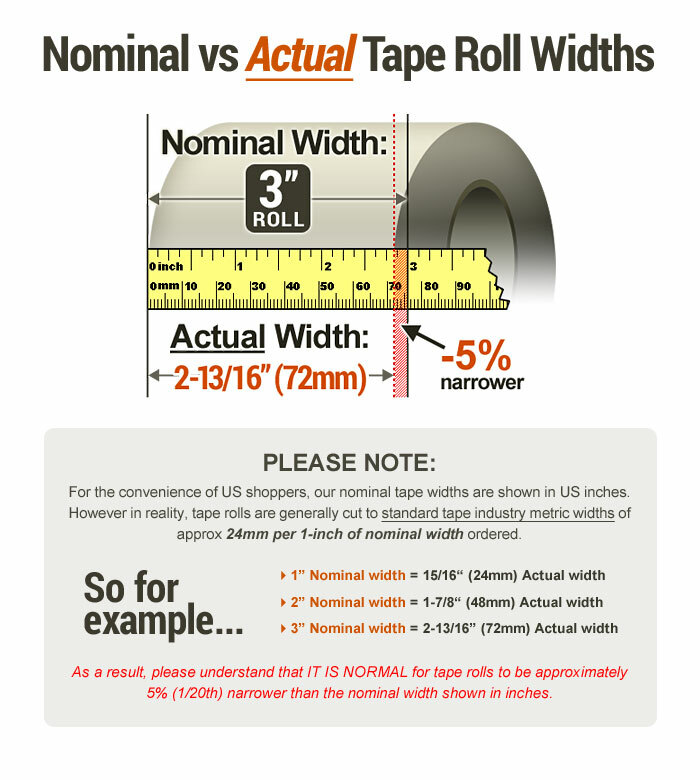 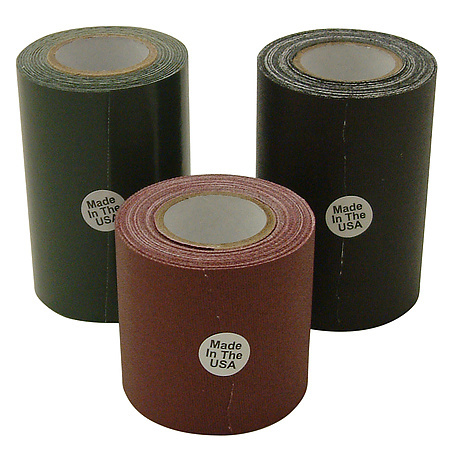 Each roll is 1.88 inches wide, and is 5 yards long. 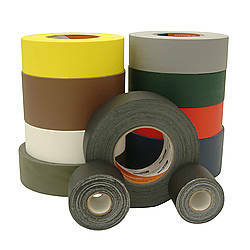 Thickness: 11.2 mils (carrier, adhesive) What is mil thickness?